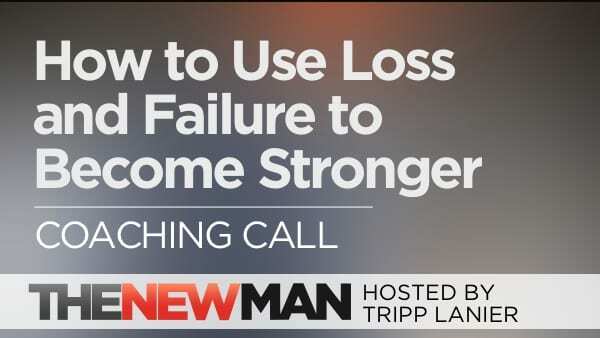 What happens when we don’t accept that loss and failure are necessary for growth? What has us stay in careers and relationships way past their due date? And are we making things way harder than they need to be? On a recent coaching call, my client and I had a discussion about loss, failure, and letting go of our expectations for the future. At the time, I had recently just come back to our home that was significantly damaged by Hurricane Florence and my client was dealing with the struggles of trying to fund his startup. If you’re wondering why it feels really hard to control how things are now or the future, then I hope this conversation will be helpful for you. What’s the difference between letting an opportunity die and giving up? 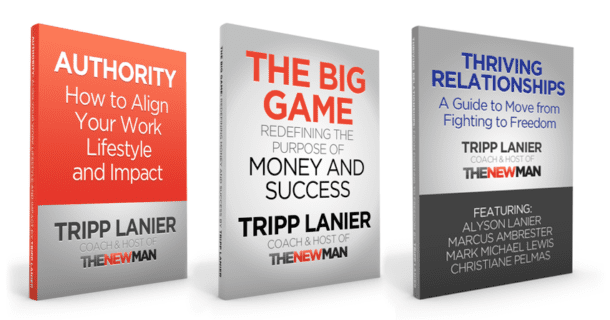 What destroys success, marriages, and opportunities? What keeps us in lousy relationships and jobs way past their due date?